In collaboration with AARP, PPS released three transportation publications and a corresponding webinar series that address the safety, mobility and livability of streets. The creation of these educational tools was a joint effort of PPS’s “Building Community Through Transportation” initiative, which seeks to transform transportation policies and practice that currently prioritize moving people and goods over creating walkable, healthy and sustainable places, and AARP’s “Livable Communities” initiative, which aims to ensure affordable and appropriate housing, supportive community features and services, and adequate mobility options for aging Americans. 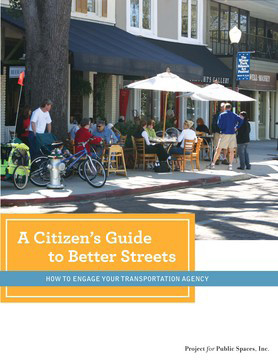 The first of the three publications, A Citizen’s Guide to Better Streets: How to Engage your Transportation Agency, is a primer to help citizens interact collaboratively with their local or state department of transportation. The Citizen’s Guide provides guidance on how to initiate new projects and shape existing ones; explains the transportation planning process; gives tips on how to work with government bureaucracies; and explores other related topics. In addition, it is a valuable resource for transportation agencies and professionals interested in designing transportation facilities that respect and enhance the surrounding community. 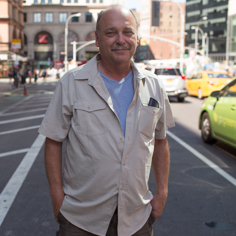 A series of webinars were conducted on the content of the Citizen’s Guide for AARP volunteers working to influence transportation investment and designs decisions at the local level. The three webinar topics, drawn from the book, include: Understanding the Transportation Planning Process, Dealing with Government Bureaucracies; and Keeping in Mind How Your Community’s Own Decisions Affect Road Projects. 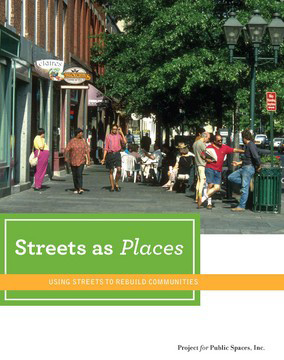 Following the Citizen’s Guide, the second book in the series is Streets as Places: Using Streets to Rebuild Communities, a new edition of a previous PPS publication, Getting Back to Place. 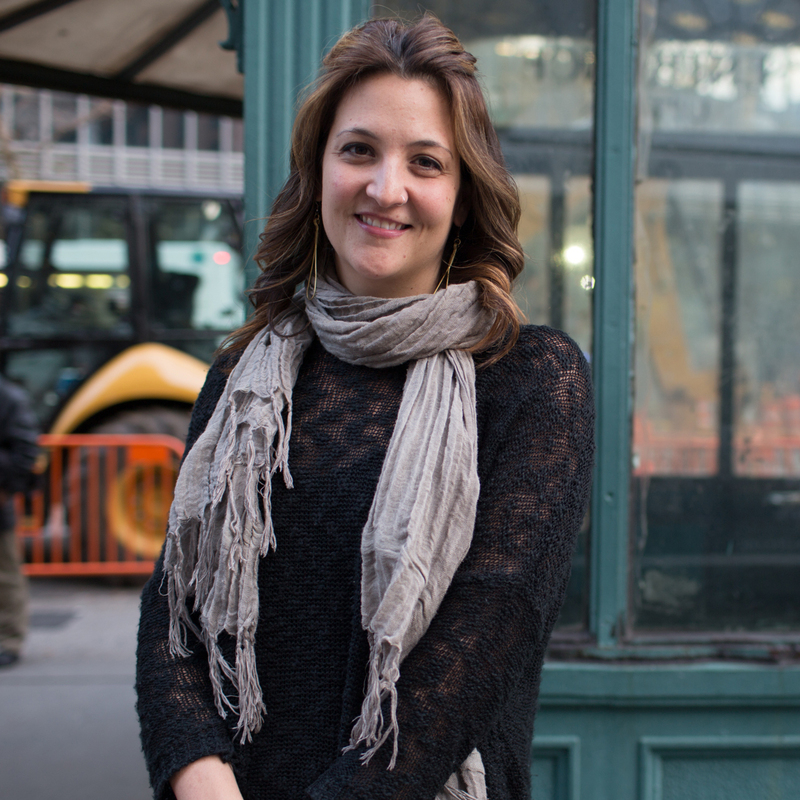 Streets as Places instructs citizens in ways to shape and enhance their streets to serve all users as lively, walkable, community-friendly environments. 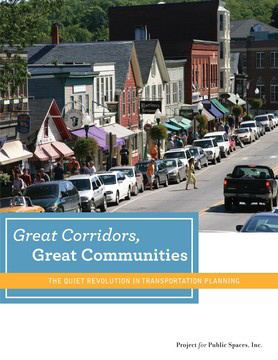 The third publication, Great Corridors Make Great Communities: The Quiet Revolution in Transportation Planning, focuses on the benefits of comprehensive corridor planning and provides cases studies that illustrate how this approach can improve both mobility needs and community quality of life. This booklet was co-written with Scenic America and was also funded in part by the Federal Highway Administration and the American Public Transportation Association.